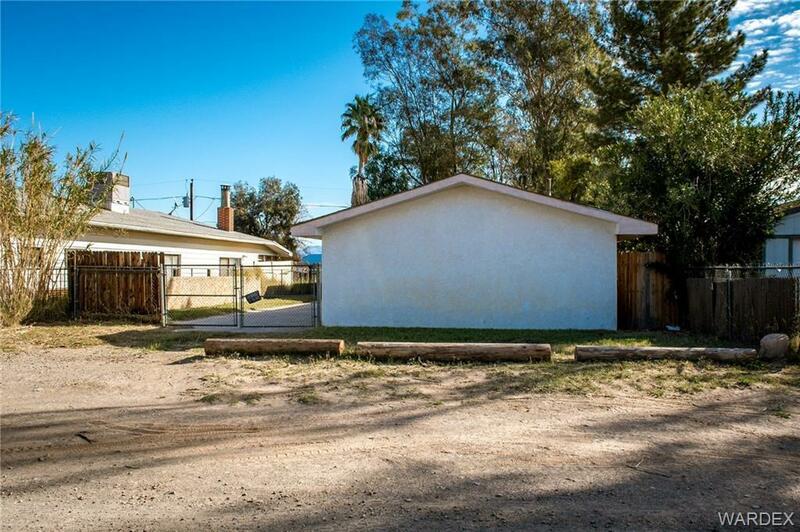 Great opportunity to purchase a site built home near the river. 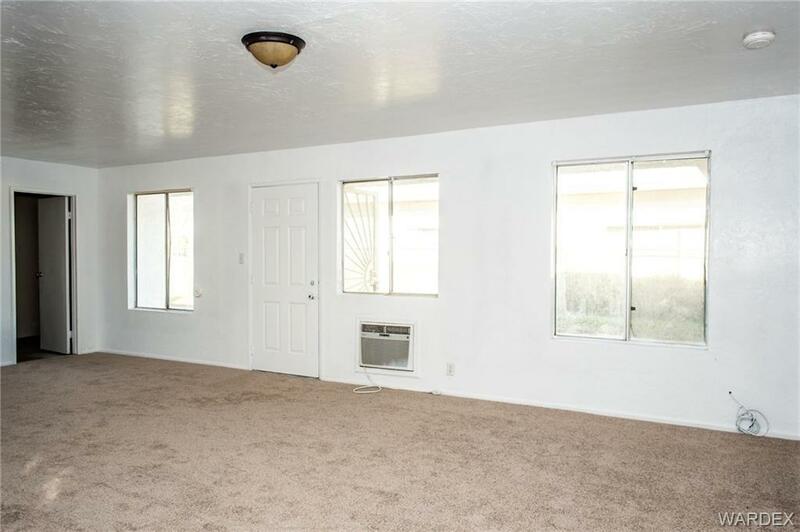 New carpet and fresh paint. 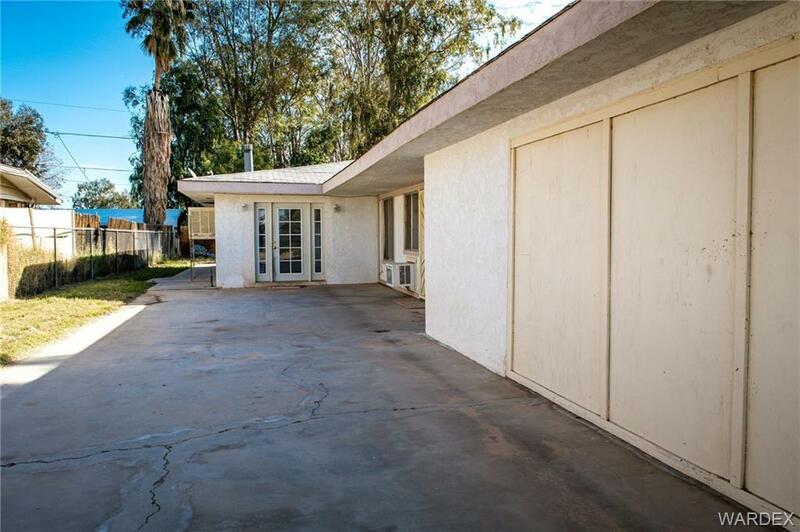 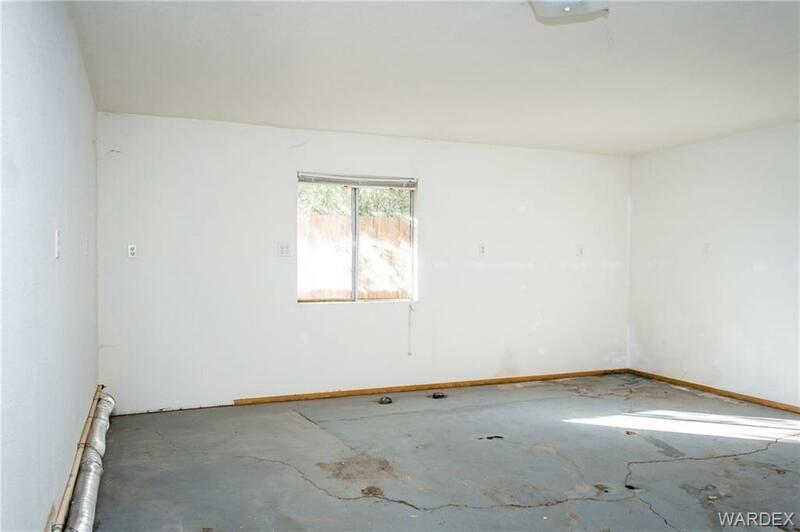 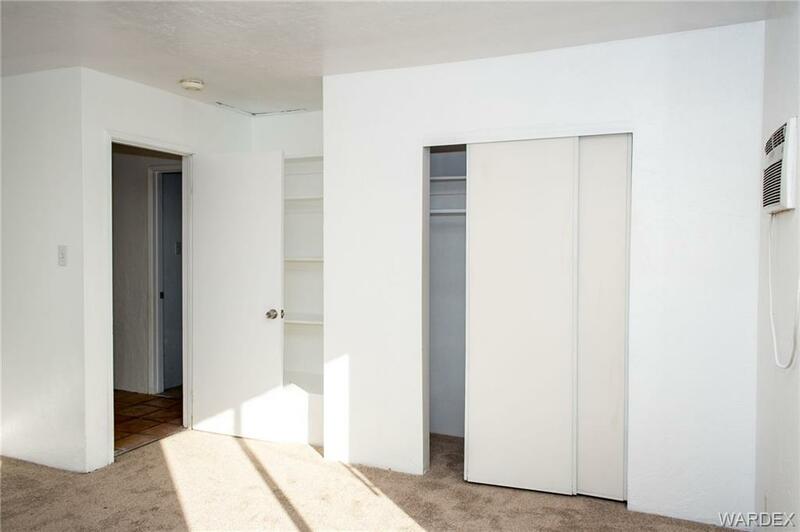 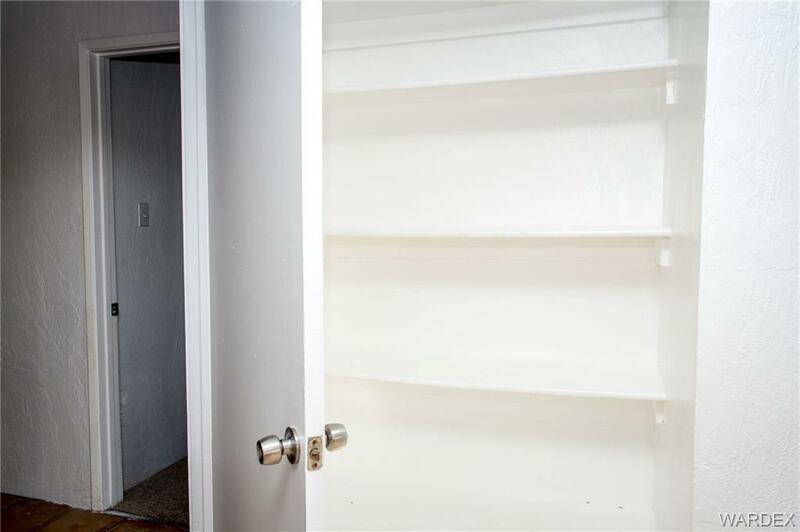 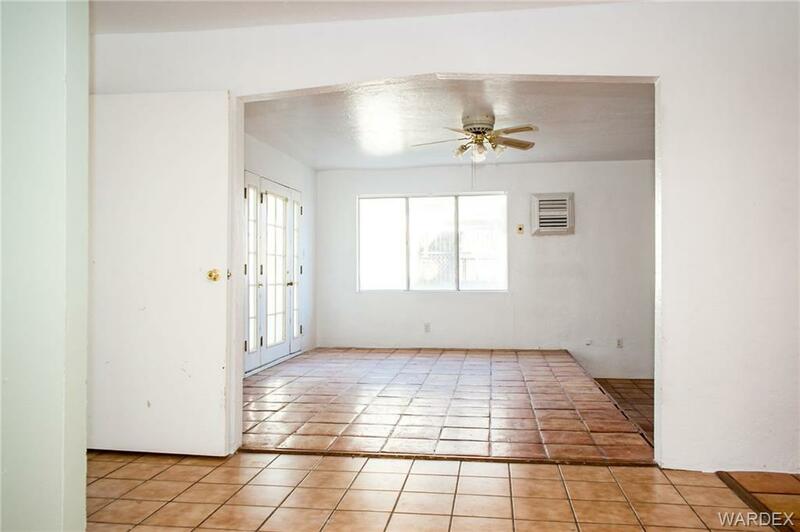 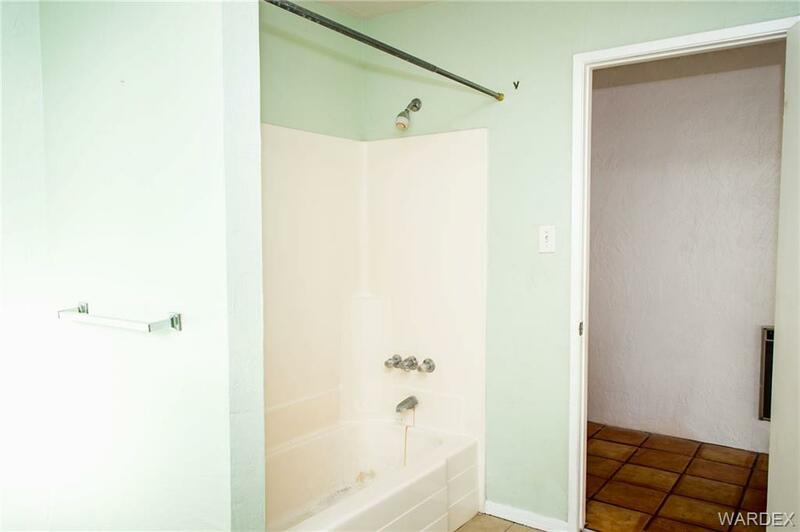 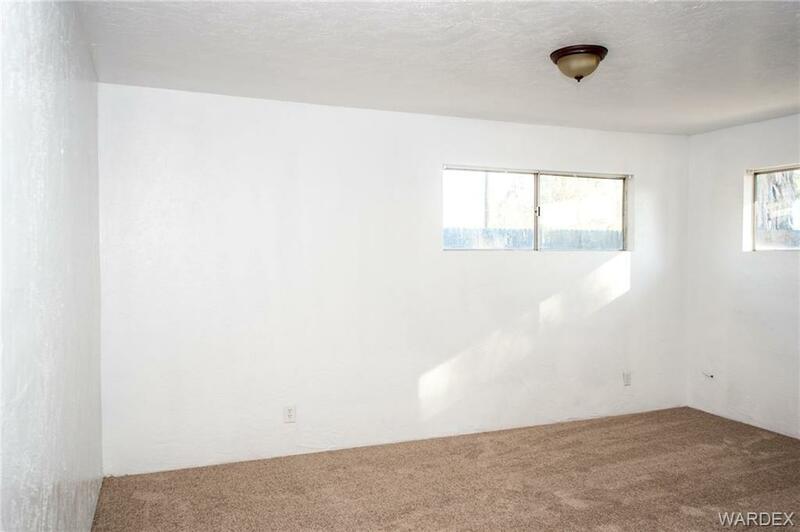 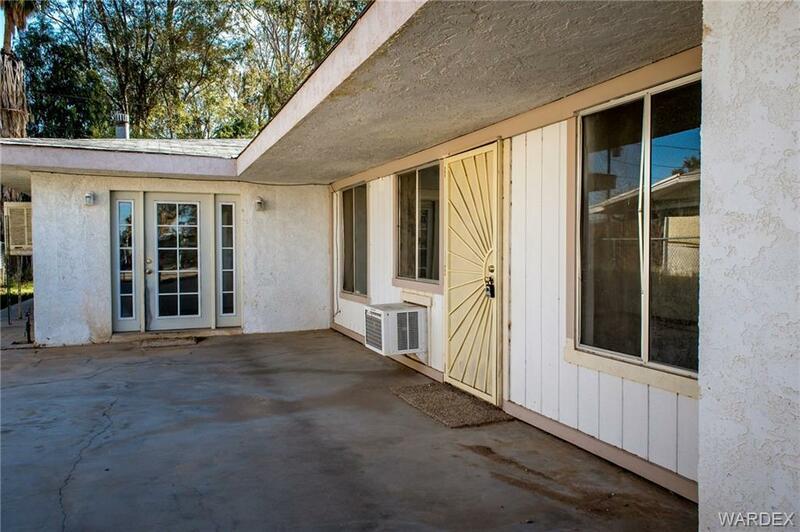 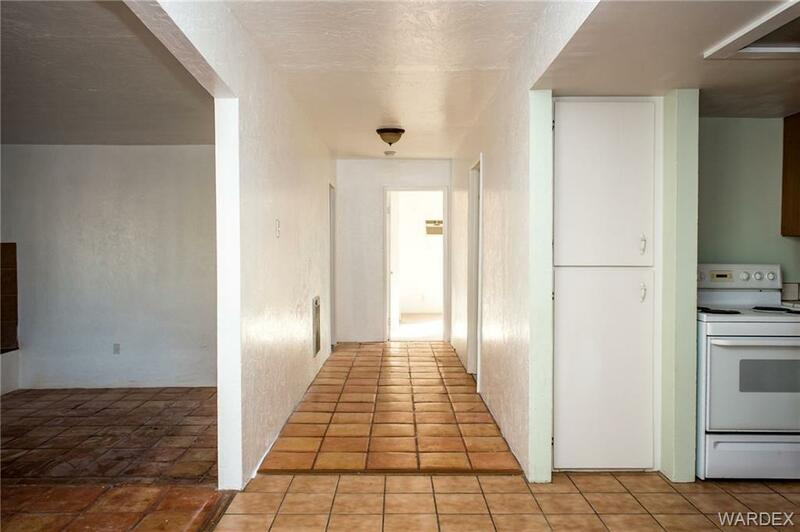 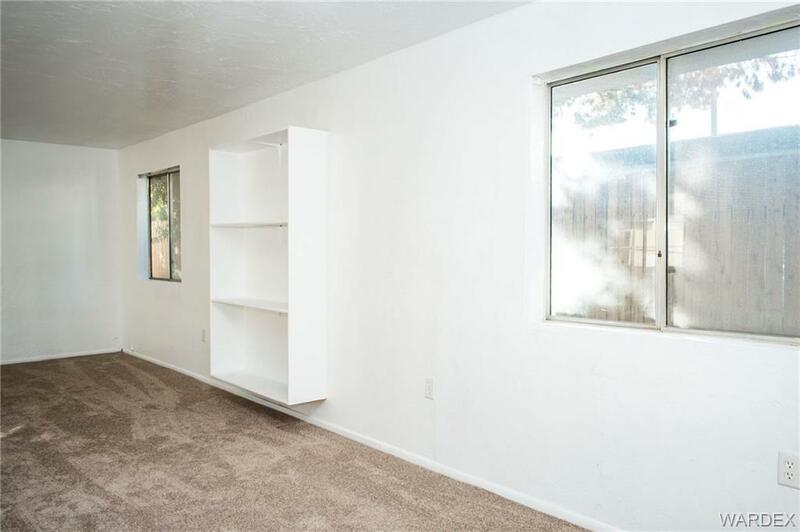 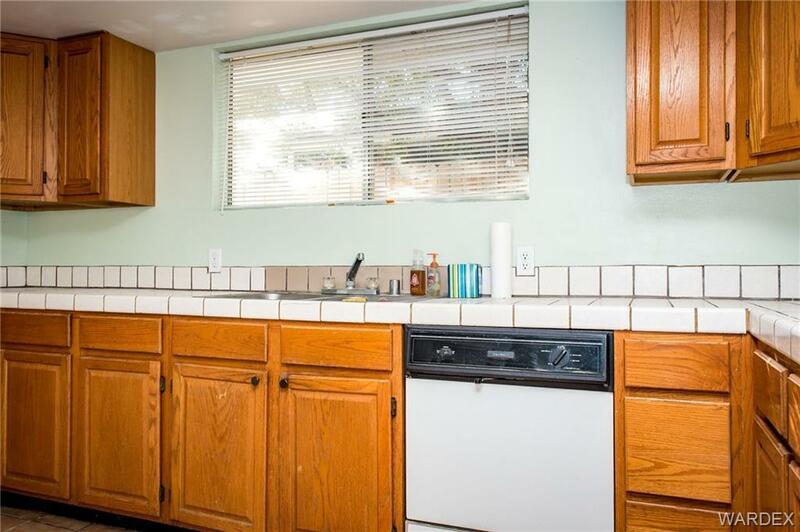 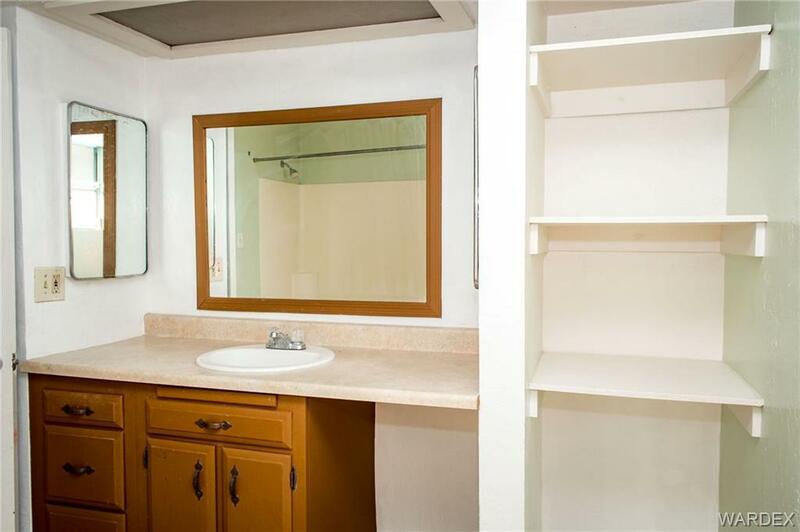 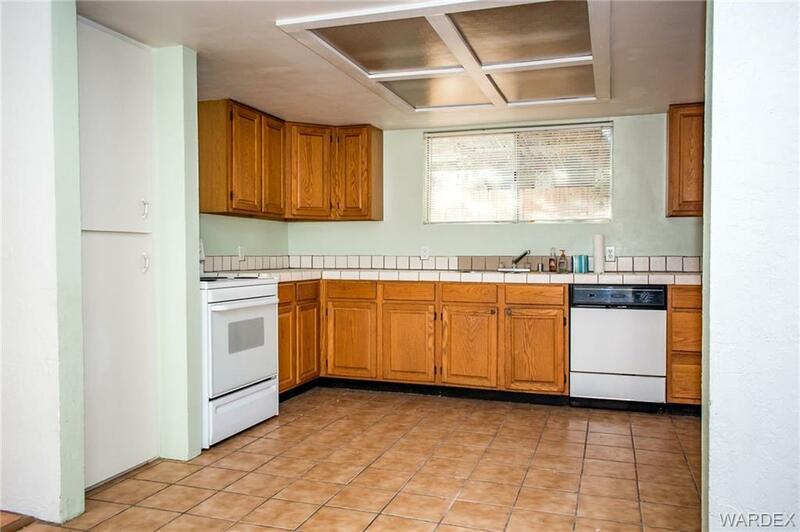 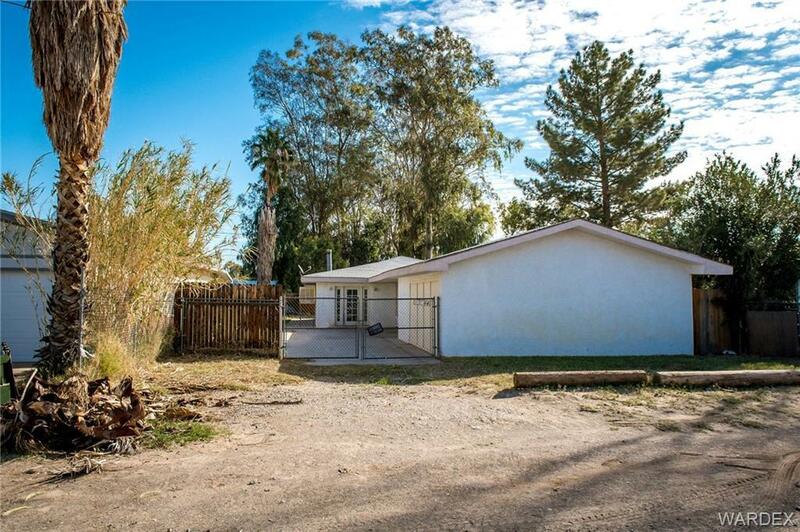 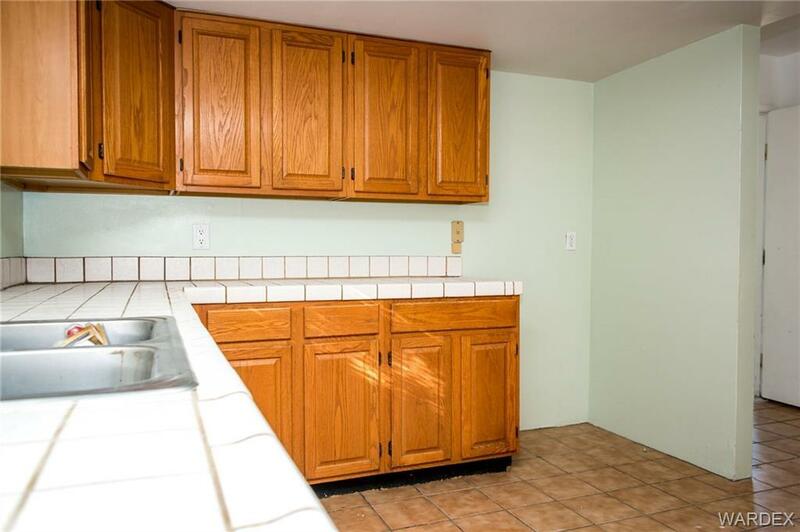 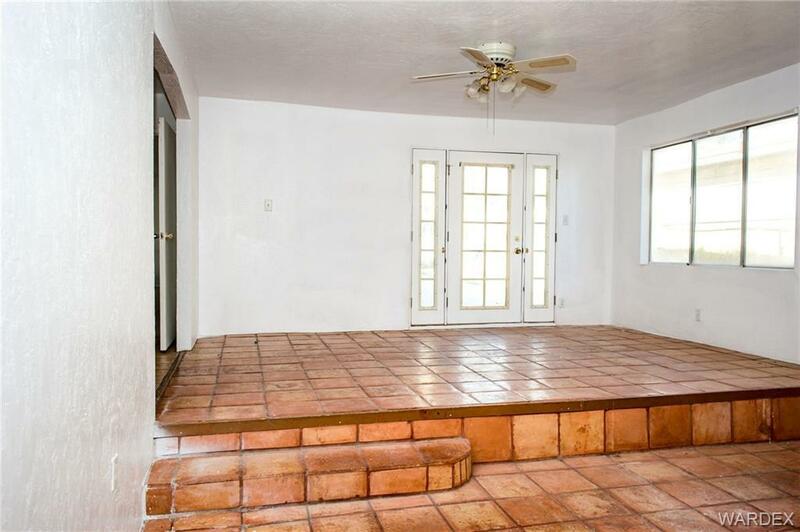 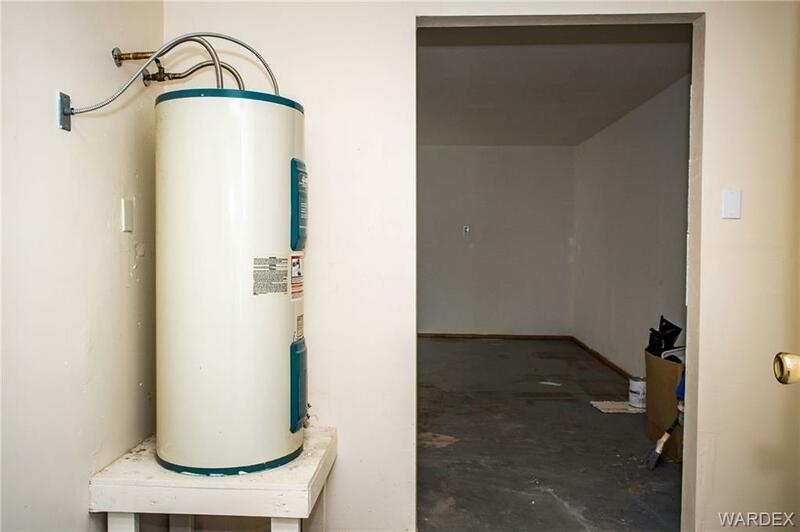 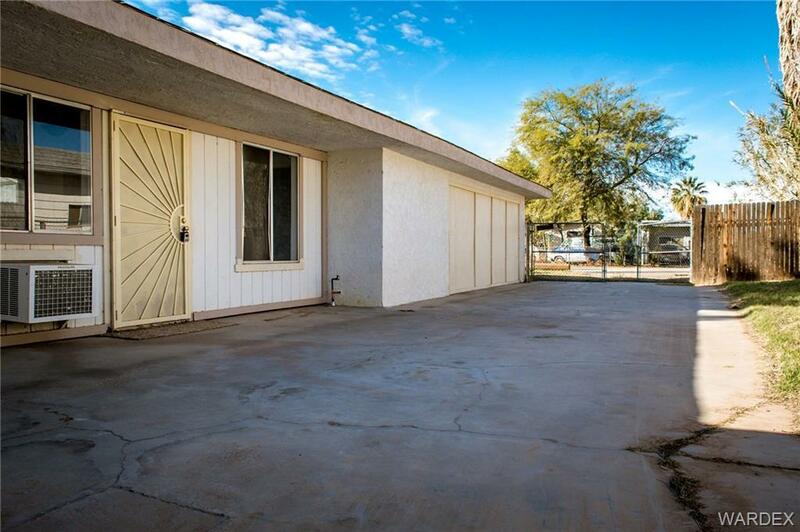 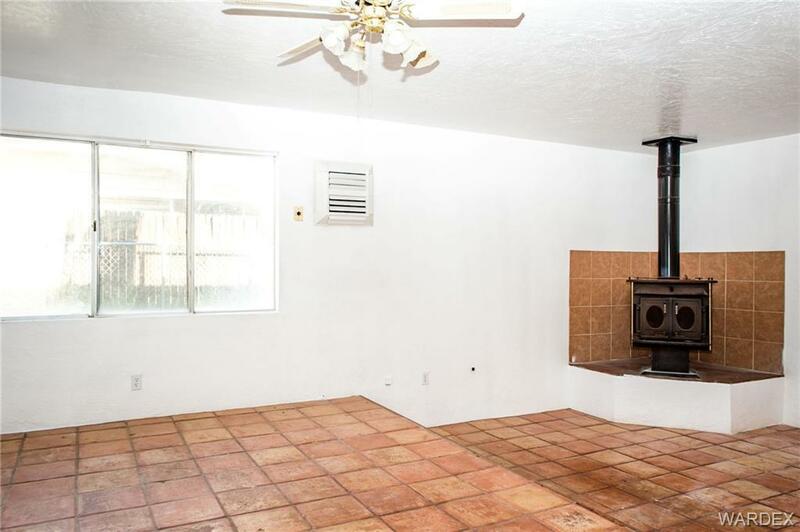 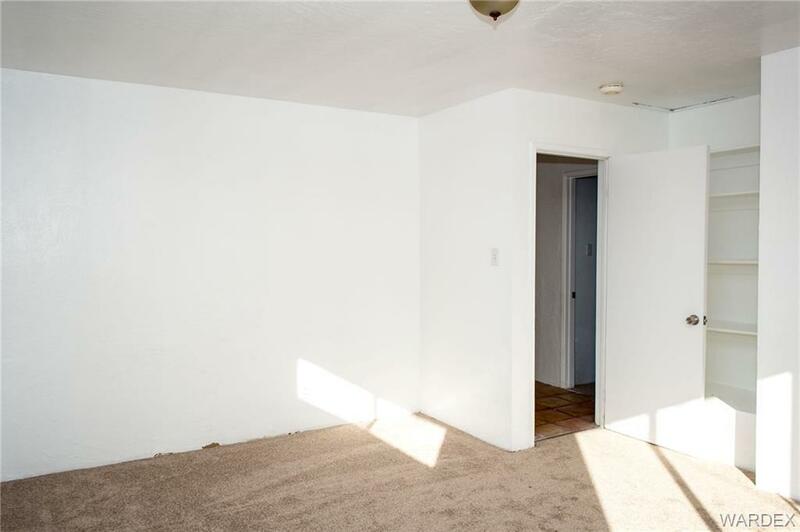 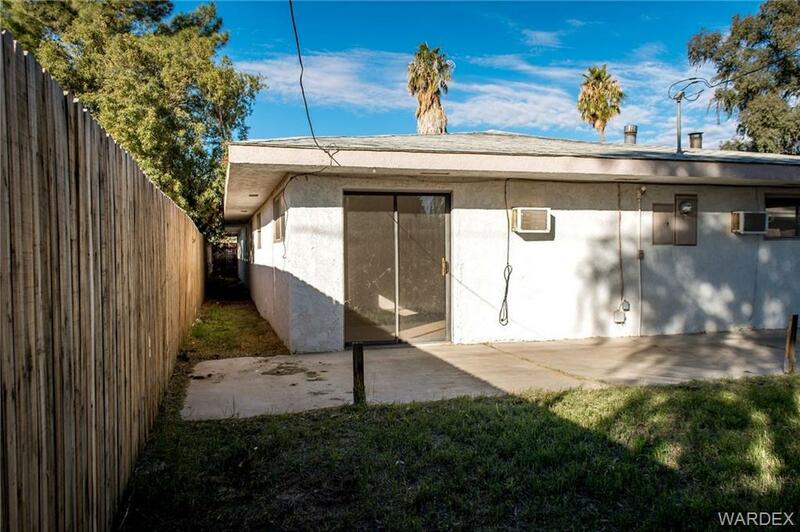 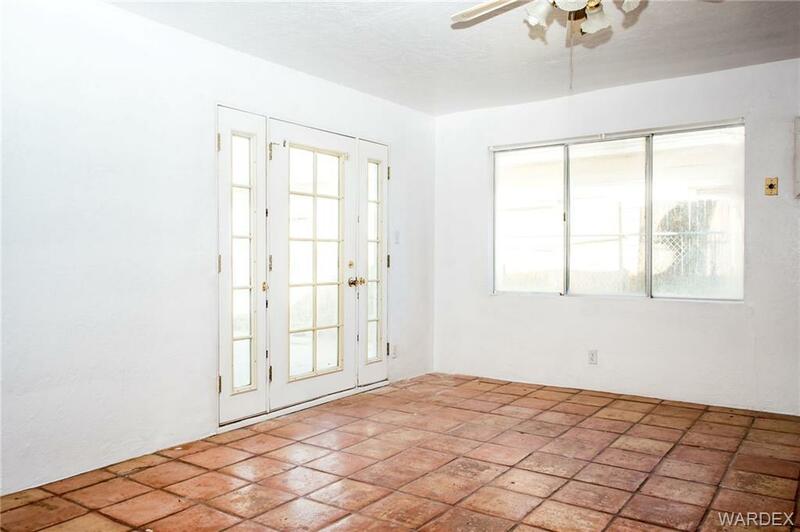 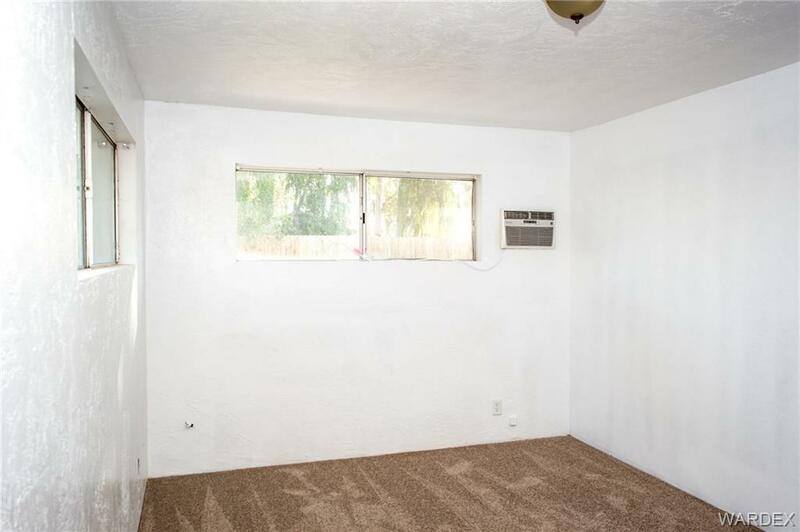 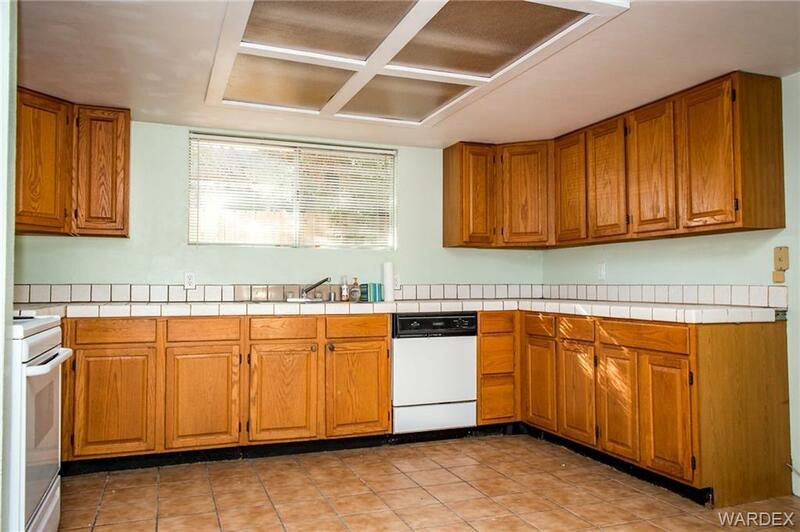 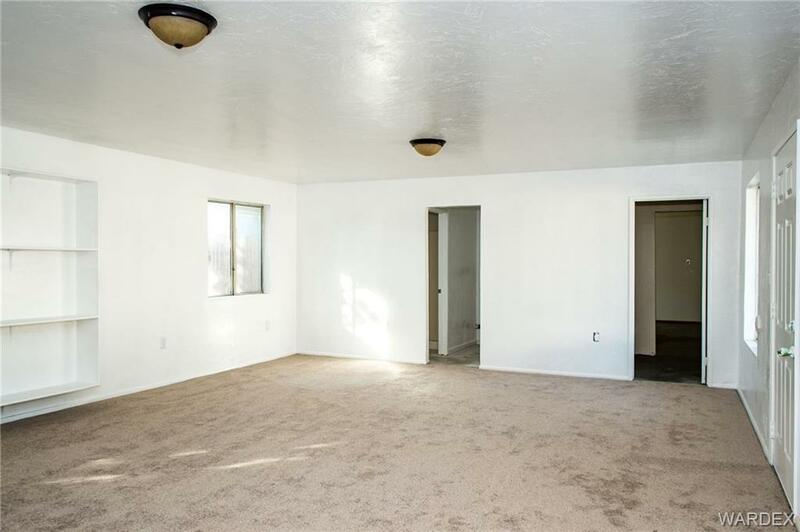 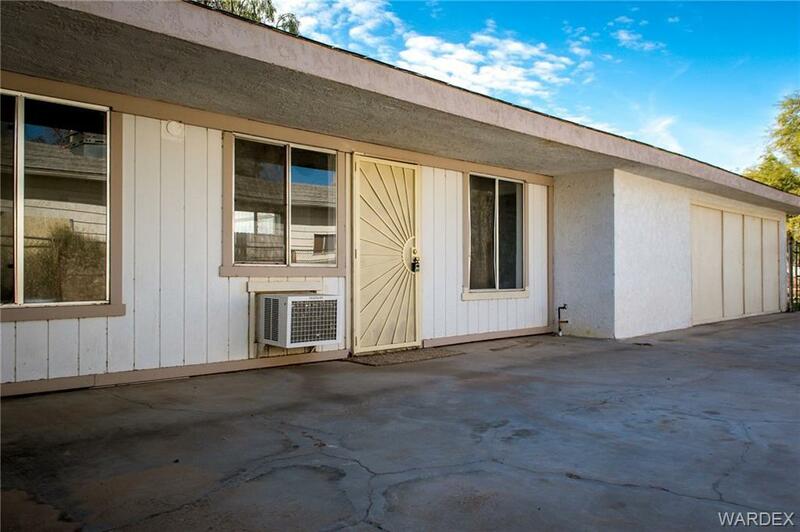 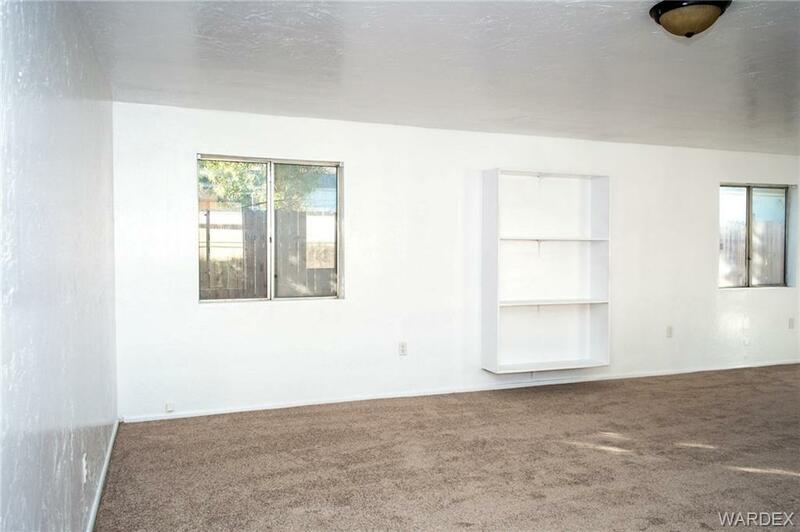 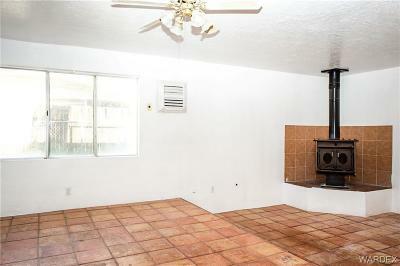 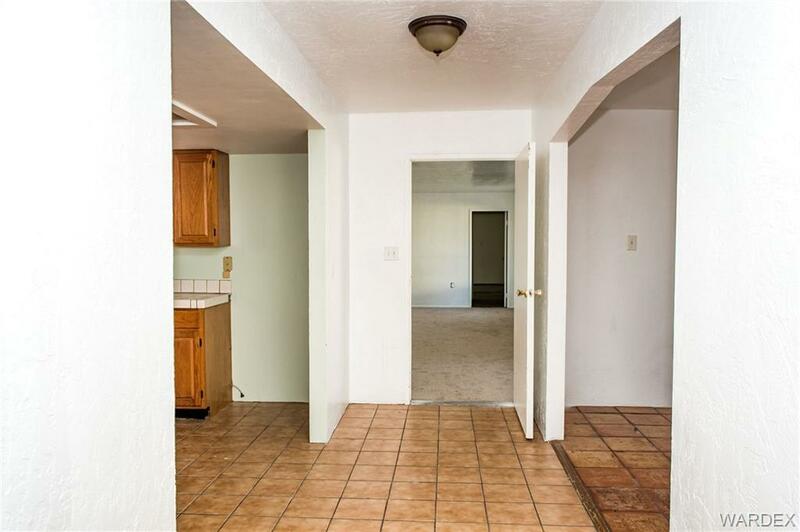 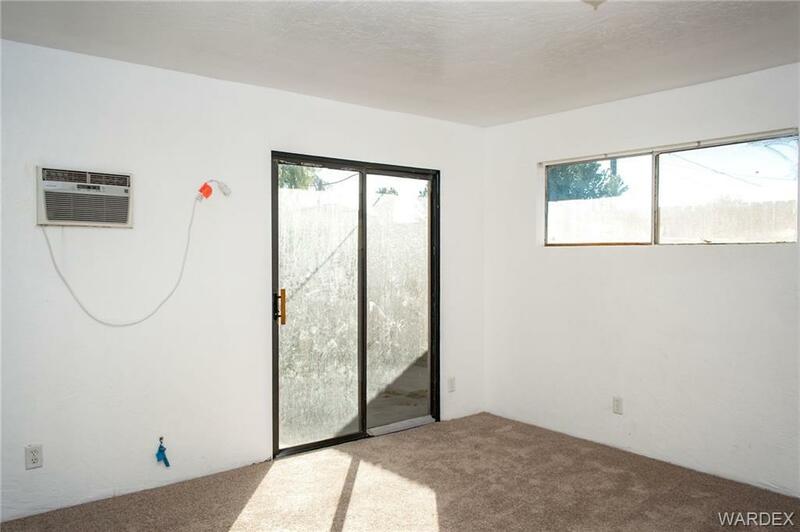 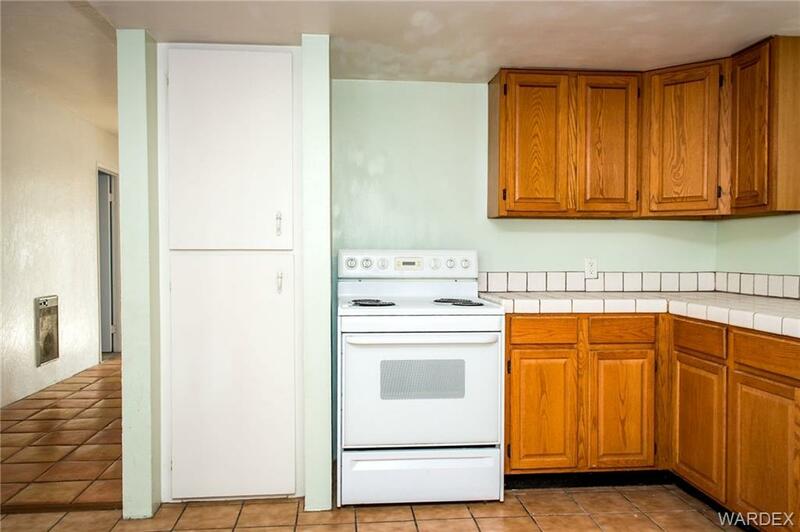 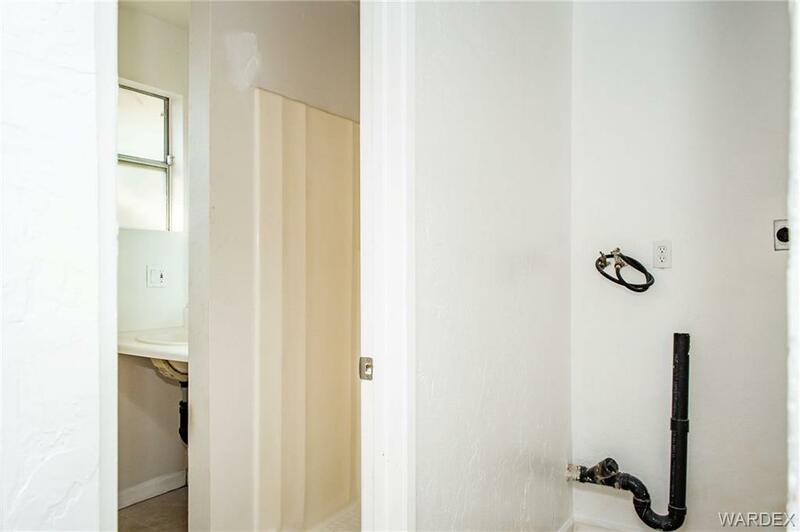 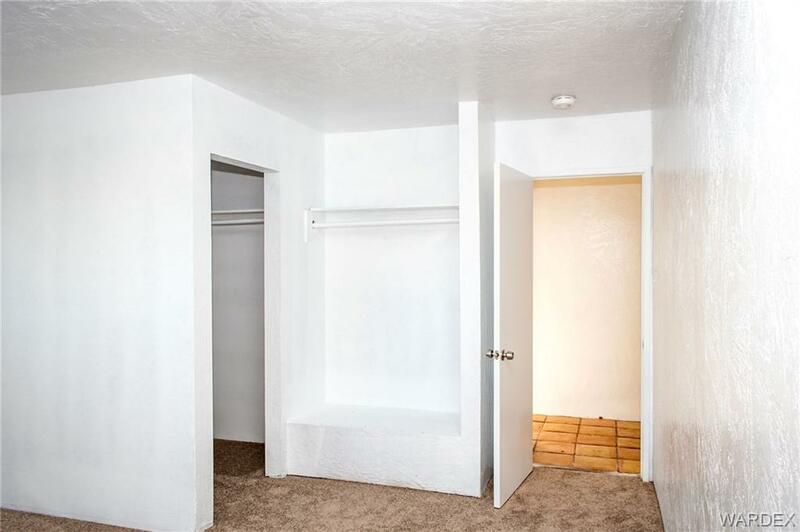 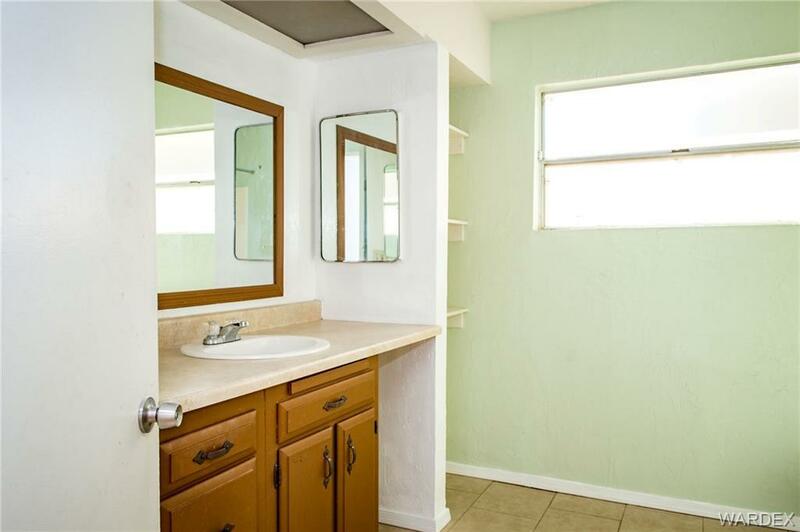 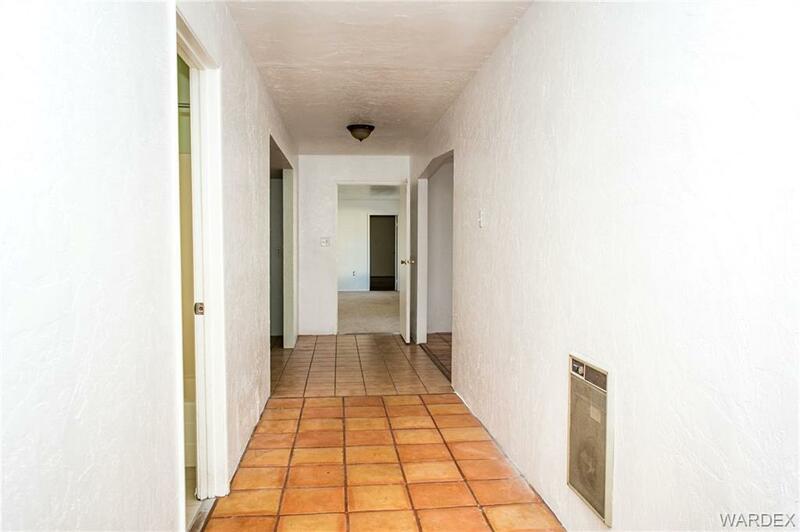 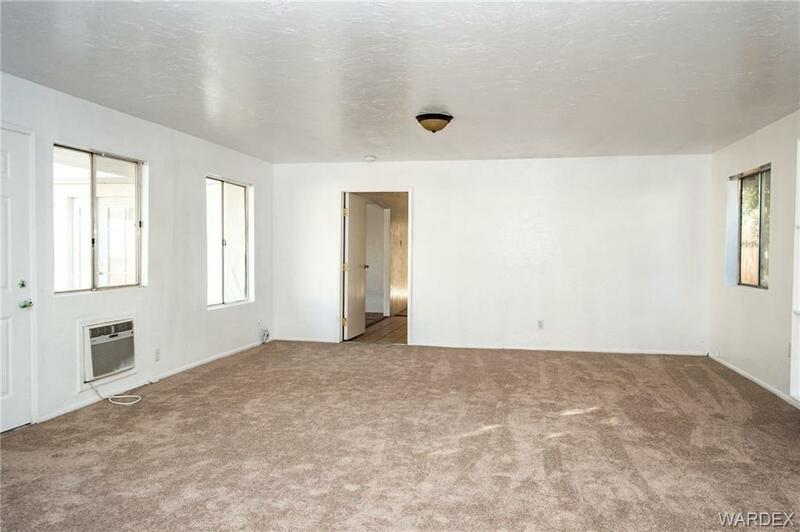 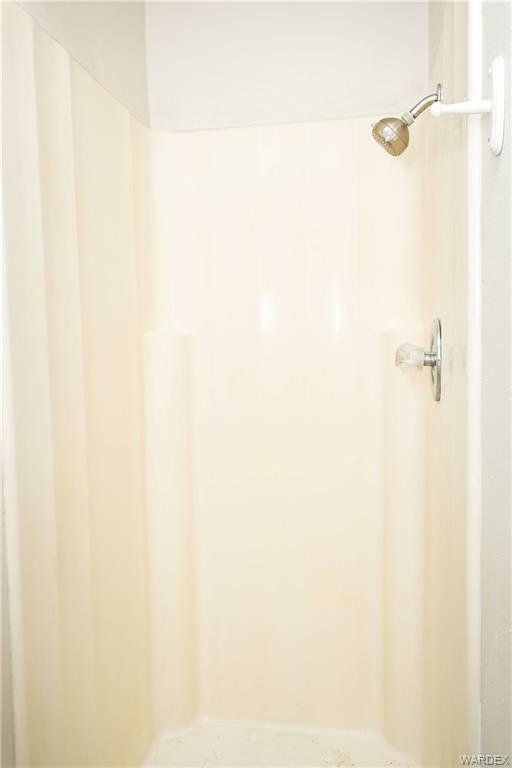 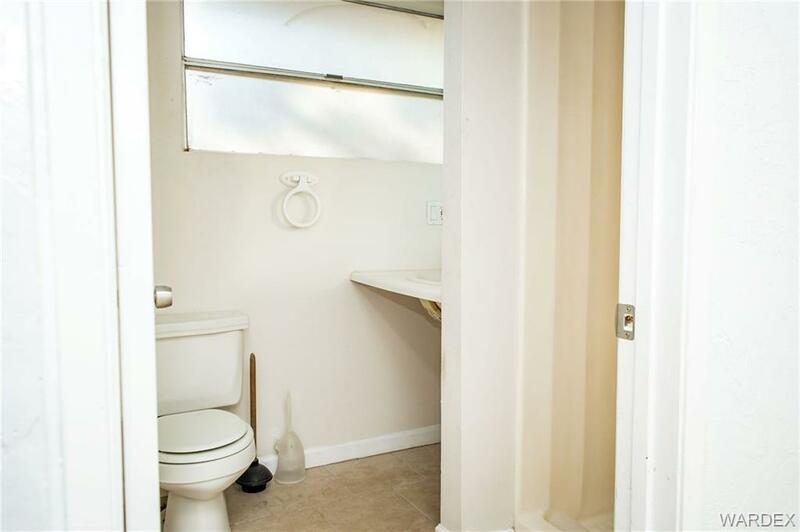 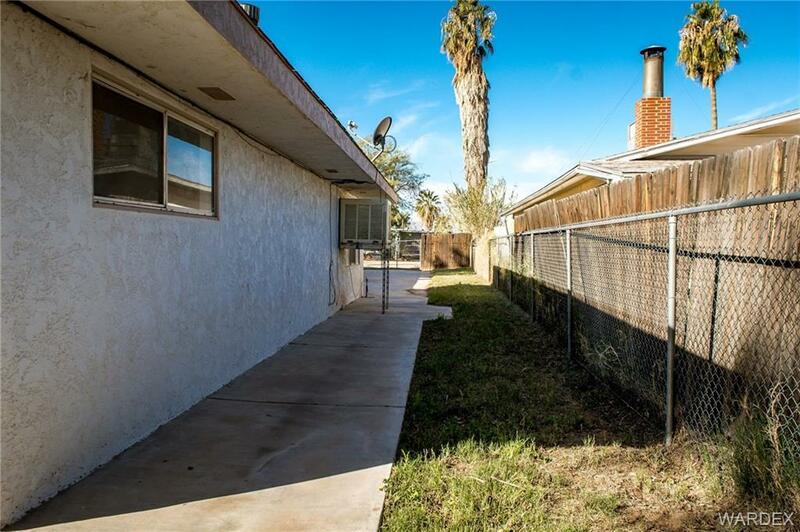 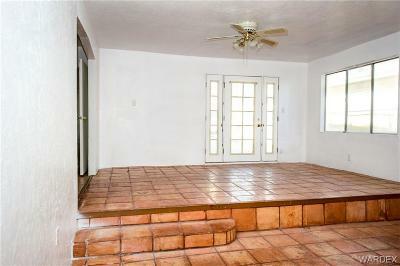 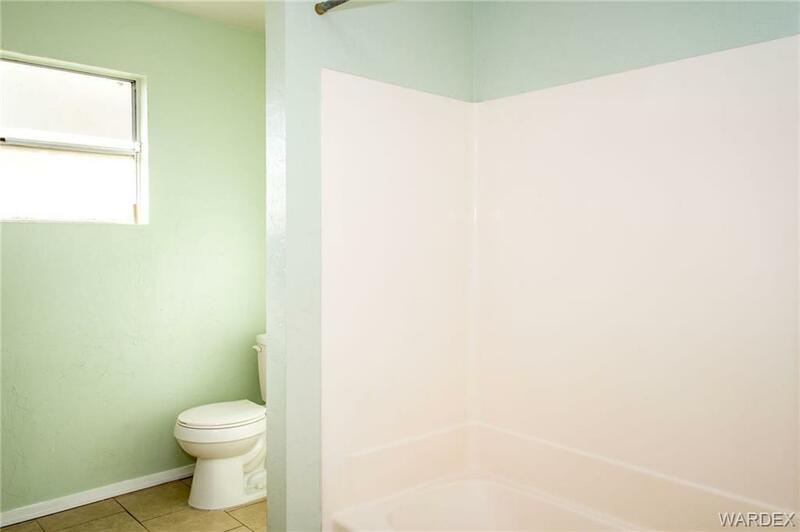 This home has two bedrooms, two baths and a huge great room/family room that could be converted into a third bedroom. 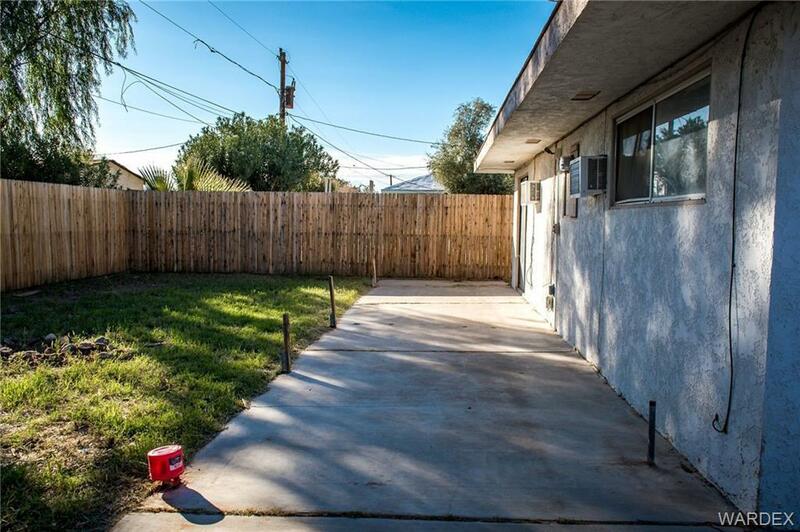 Lot is fully fenced; chain link in front and wood fence in the backyard. 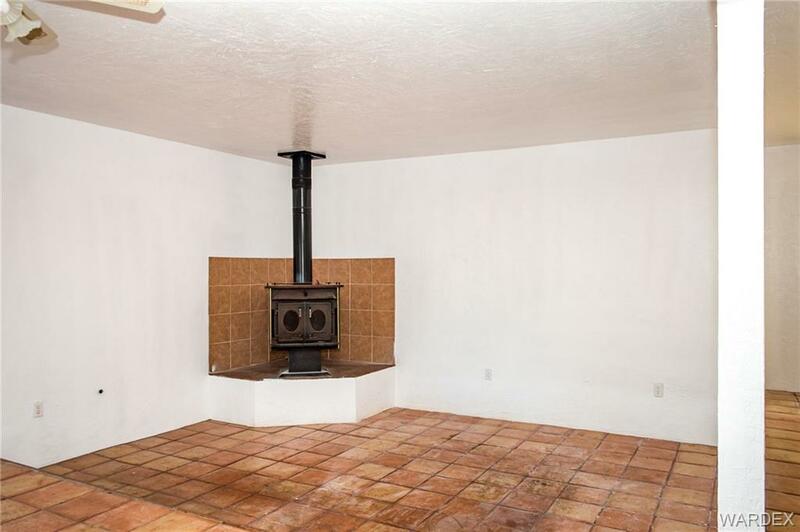 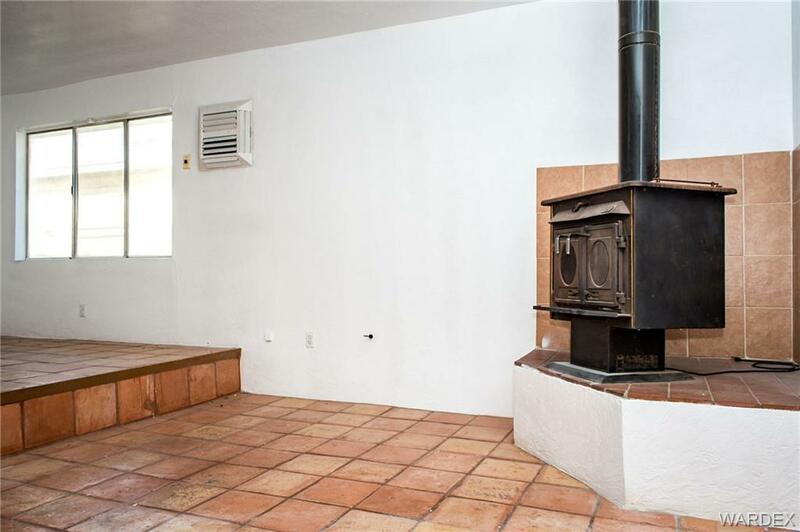 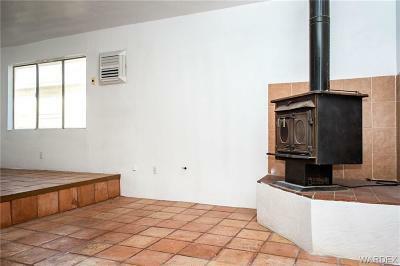 Pot belly stove in sunken living room. 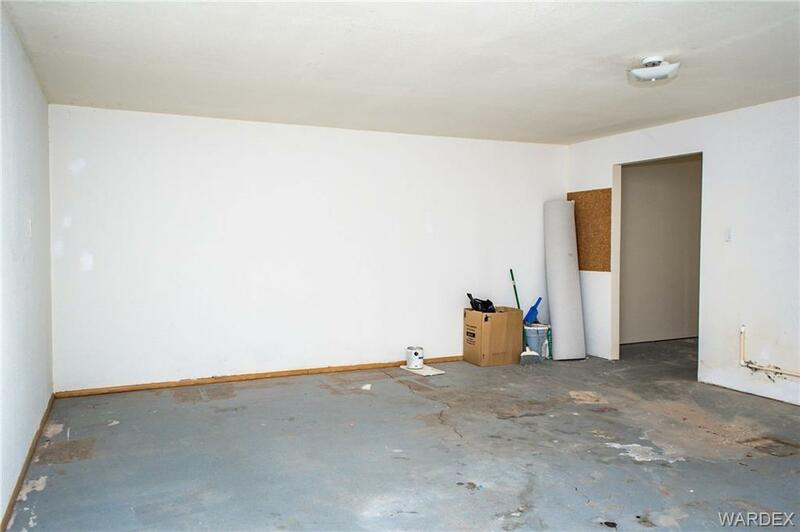 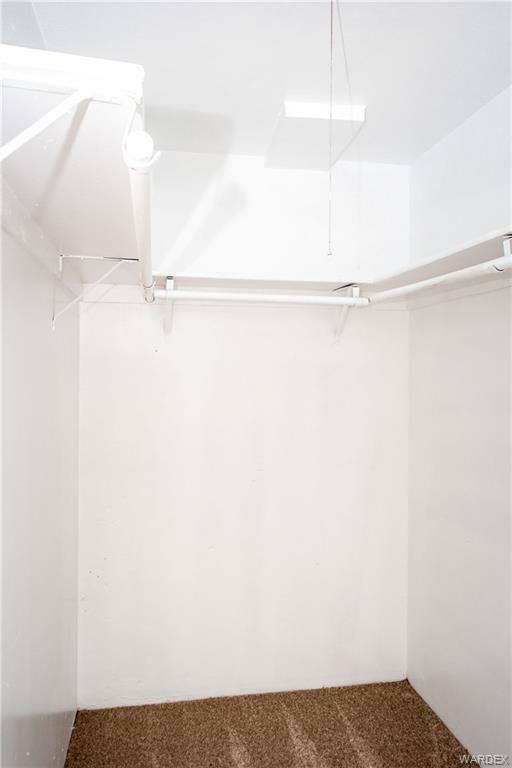 Garage is enclosed but could easily be converted back to a two car garage with a little work. 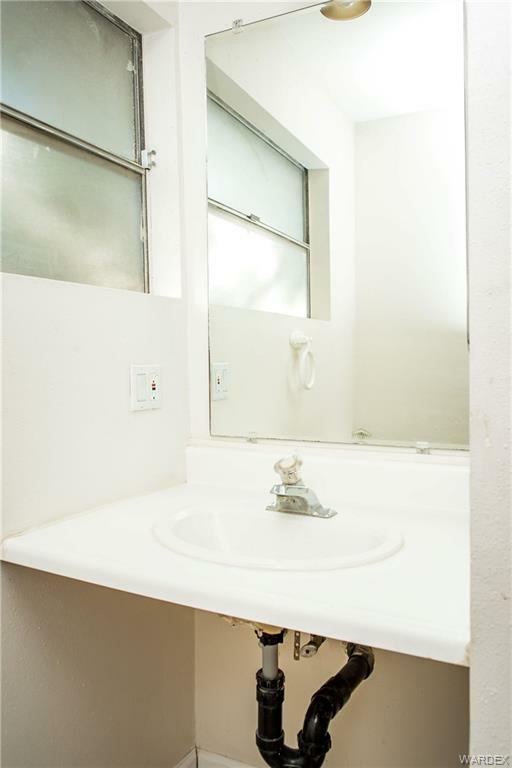 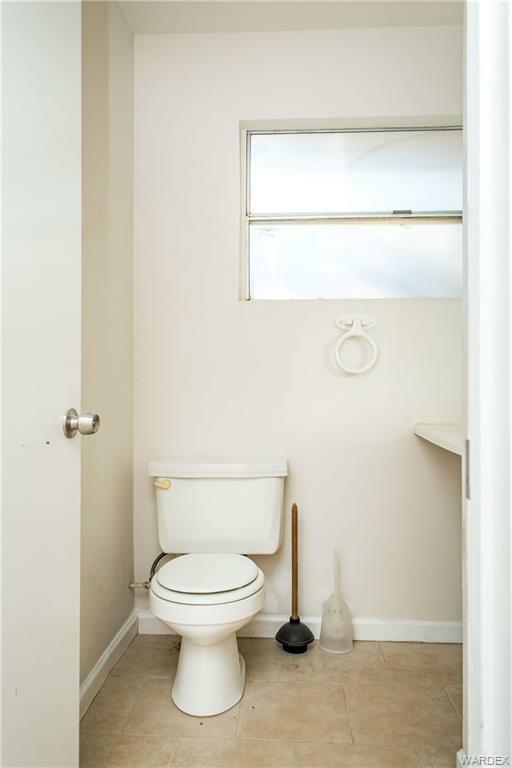 This is a great property for a full time residence, vacation home or investment property. 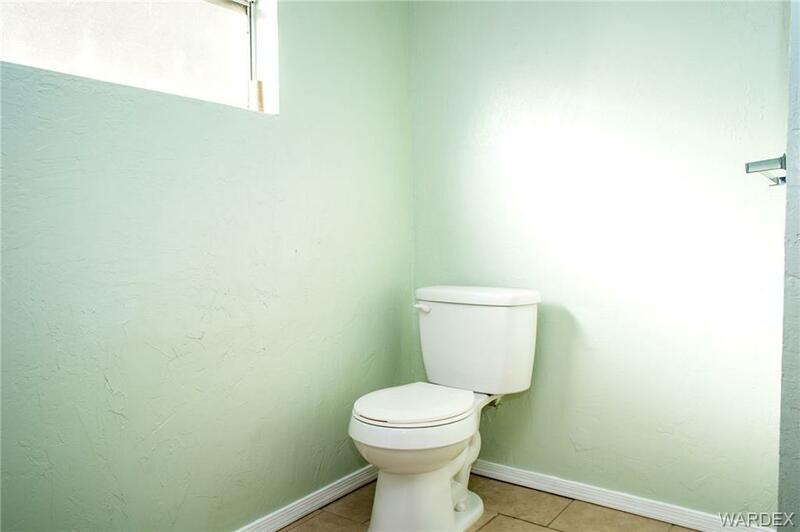 Located only mutes from the Colorado River and Laughlin casinos in Nevada.